All you need for Leave is PayDay! 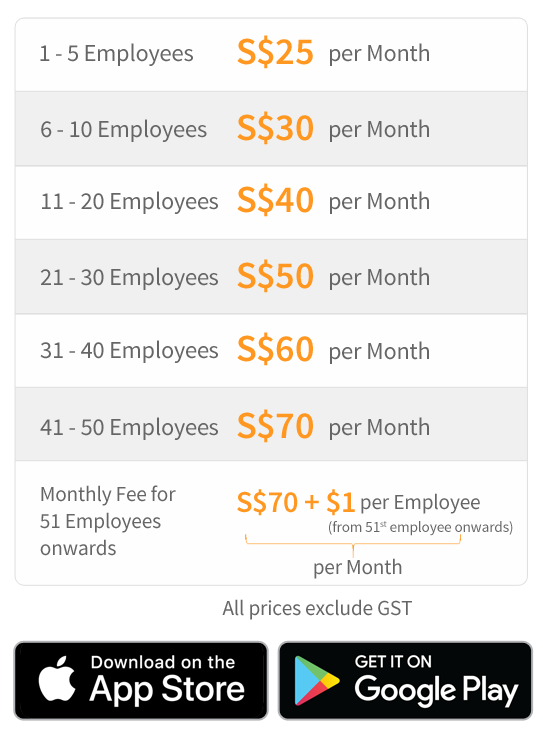 Priced just right for Singapore SMEs. Pay-As-You-Use.